Forbidden Love is a South-Korean TV series by KBS on 2004. Starring a huge cast of characters, Kim Tae Hee (Love Story in Harvard), Jo Hyun Jae, Jun Jin (from the K-Pop group Shinhwa), Uhm Tae Wong and Han Ye Seul. This KBS drama is based on the korean legend about the Nine Tailed Fox, or more commonly known as Gumiho. The drama is about the love story between childhood lovers Shi-yeon (Kim Tae Hee) and Min-woo (Jo Hyun Jae). During a family celebration, Shi-yeon and Min-woo’s parent were killed by assassins and Shi-yeon was taken by them. It was a secret cult made up of Nine Tailed Fox who took her and later on, trained her to become a responsible Gumiho warrior. These warriors’ duty is to protect their identity by killing other foxes from their race who disobey their rules (those who eat fresh human livers). The elite warriors consists of Shi-yeon, Moo-young (Jun Jin), Chae-yi (Han Ye Seul), Rang (Park Joon Suk), and Sa-joon (uhm Tae Wong). On top of them are 4 respected elders. Shi-yeon was indeed a Nine Tailed Fox, however, her family wants to stay away from the secret organization and live happily together with the humans. 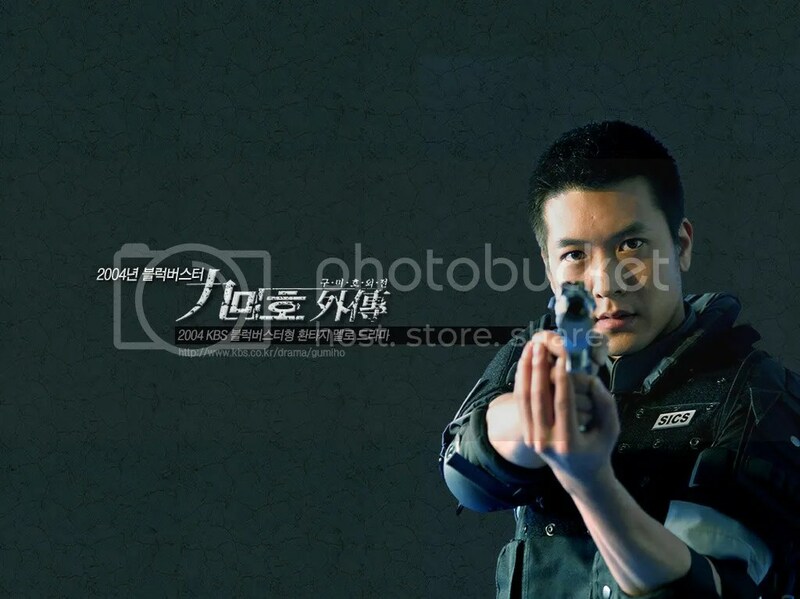 Min-woo grew up and became a cop. He is also taking care of his younger sister Min-joo. During a mission, he discovered something related to these fox race and eventually, he was recruited together with his buddy, Inspector Moon, to a private investigative organization whose aim is to terminate and take revenge of the fox race. Shi-yeon, aside from being a gumiho warrior during nighttime, she also works as a full-time employee in a national history museum, also owned by the chief elder of the fox race. Min-woo and Shi-yeon met for the first time until they both fell in love with each other. Considering her real identity, Shi-yeon later on tried to stay away from Min-woo, however, after knowing that he is the guy from her pendant, her childhood lover, she cannot do anything but to fight for it. Later in the story, Min-woo will find out that Shi-yeon is really a Nine Tailed Fox. Because of his grudge that his parents as well as his friend’s parents were all killed by these fox race, he turned into a state of confusion. However, things changed and made it more complicated. After he saw Shi-yeon’s pendant, he saw himself and made everything in conflict. As both found out that they were the ones on each other’s pendants, all they can do is fight for it, even though it is hard. Unfortunately, two secrets were revealed in the story. One, Shi-yeon is the 1000th year old Nine Tailed Fox. Being the 1000th year old Nine Tailed Fox means she can finally end the curse of their race and they can live like humans do after sacrificing herself. Two, a specific sword can be used to defeat the entire fox race but can only be manipulated by the person whose born at the same day as the 1000th year old Nine Tailed Fox. Eventually, that person turned to be Kang Min-woo. To make it worse, Moo-young’s mother, Chief Elder Shin, the elder with the highest position, have hidden motives. A secret regarding the 1000th year old Nine Tailed Fox was revealed. It was that the person who eats the liver of the 1000th year old Nine Tailed Fox will posses an eternal life. 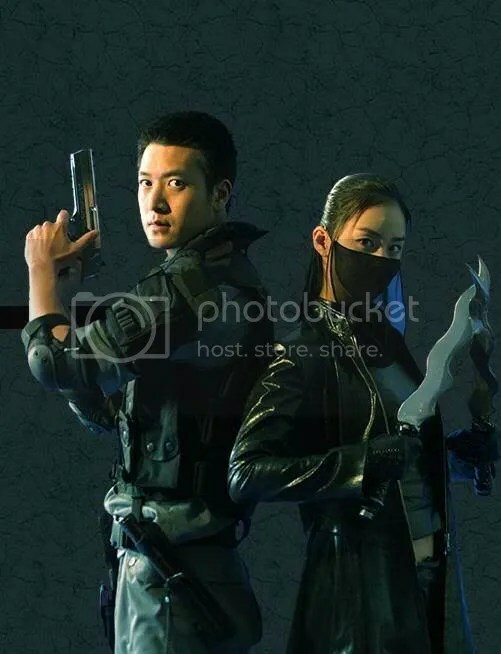 After knowing that, Moo-young, as a lover of Shi-yeon since the day she came in the fox race, his only option is to save both Min-woo and Shi-yeon. 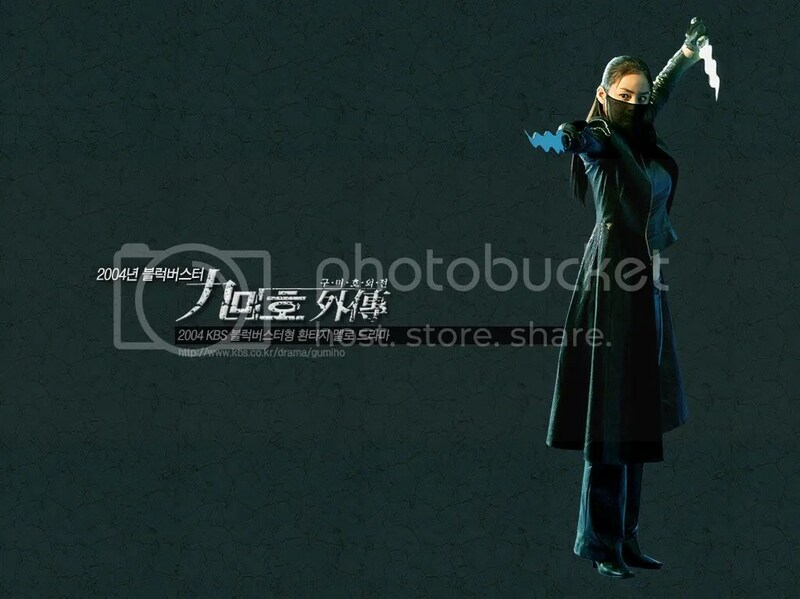 During the ending, Shi-yeon chose to sacrifice herself rather than to give unlimited power to Chief Elder Shin. Kang Min-woo was left, alone, crying, after killing all o the fox race and being left by his only love, Shi-yeon. Yes, it is indeed an action-packed drama/romance TV series. All the cast and their respective roles did their very best, and the outcome is great. Honestly, the first time I saw this drama and the time it was broadcasted locally in my country through ABS-CBN, I always though that it was trying so hard and will definitely disappoint me because in my own point-of-view, dramas and action scenes cannot go on together. And that was just my first impression. I regret it now, and I would like to praise KBS for creating an epic-ly tragic drama like this. It is indeed a success, and now considered as a benchmark of later action-packed TV dramas like IRIS and its sequels. I enjoyed watching it. It made me laugh a bit because of Inspector Moon’s humorous role, cry because of that tragic love story of Shi-yeon and Min-woo, and excited because of those epic fight scenes. 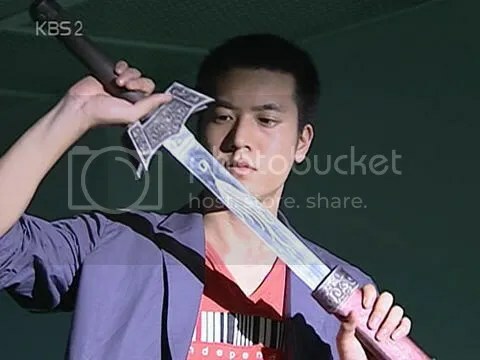 Even though it’s a 2004 drama already, I still recommend it to those looking for unique K-Dramas. – Most Wallpapers and images are official ones, removed the logos and Re-HD by me. 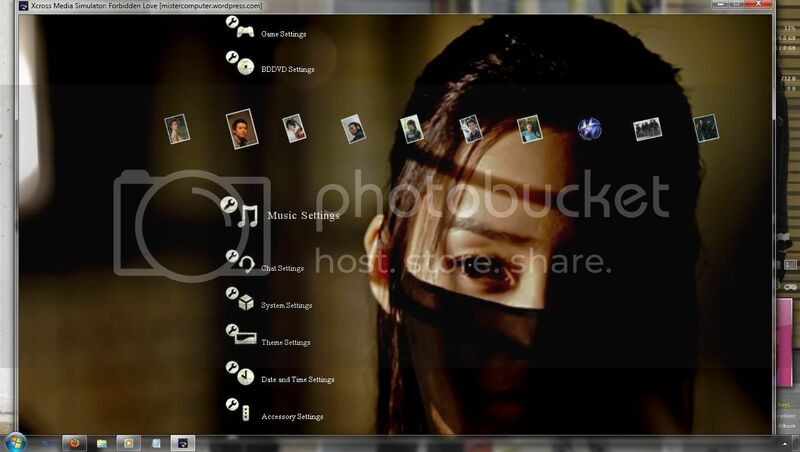 – Sub-icons, as you can see, are extracted from Dark PS3 Theme, originally by KarbonBlood of DeviantArt. – Recommended only for Legit Non-Jailbroken PlayStation 3 systems. – Copy and Paste the .p3t file to a USB flashdrive, inside the directory G:/PS3/THEME/ (where “G” is the drive letter of the USB flashdrive, depending to your system). – Turn On your PlayStation 3 System, insert the Flashdrive through one of the System’s USB ports. – When prompted where to find your theme, choose your USB flashdrive. – Find the theme and choose “Install”. – Once installation completed, find the installed theme in the themes list, also in Theme Settings. – For Themes with multiple backgrounds, just apply the theme many times. – Please do not modify/extract anything from this theme. – This theme is not for sale. It is free. Please do report anyone selling my theme. – Please leave a comment before/after downloading. I appreciate comments very much. – Do not take out the link. – Check out some more PlayStation 3 XMB themes here. – Click and download the file from MediaFire (link below). – If MediaFire asked for a password, input “mistercomputer” and continue downloading the file. – After downloading, extract the .rar file using WinRaR. If asked for a password, input “mistercomputer.wordpress.com” and continue extracting. – Passwords are also noted below. 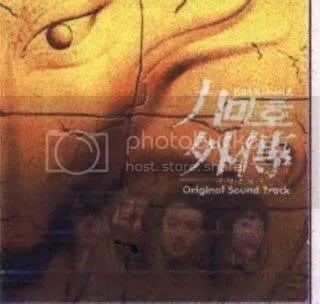 Great OST. The second and third track is my personal favorites. Both are being played over and over again in the drama itself. The rest are mostly instrumental tracks and some other are ballad versions of the 2nd and 3rd track. Seo Jin Young’s (ex-member of S#arp) vocals is truly powerful. Note: Please do not take out links. Re-direct them here in my blog instead. Don’t forget to give credits and leave a comment. Thanks.